Avon Rubber’s history stretches back to 1885, when it began manufacturing rubber-based products – including gas masks during World War II. 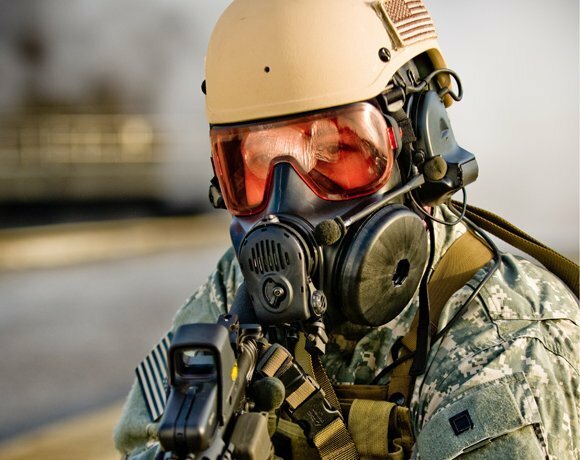 Today, it is a global market leader in advanced chemical, biological, radiological and nuclear (CBRN) respiratory protection systems, providing its goods to the military globally, as well as emergency services and industrial markets. The manufacturer has been working with UK software supplier Sage for its enterprise resource planning (ERP) tool to achieve great greater visibility of stock as well as more control over its entire supply chain.